What do One Direction, Little Mix, and 4th Impact have in common? Before One Direction became a sensation, Niall Horan, Zayn Malik, Liam Payne, Harry Styles, and Louis Tomlinson were solo acts who dreamt of stardom. The five then-aspiring singers auditioned at The X Factor UK’s seventh season, but while not all of them got three yeses, everyone managed to make it to second round. At the end of the bootcamp stage, none of them qualified for the Boys category. Still, the judges saw the talent in the five aspirants and gave them the chance to compete as a group. With Simon Cowell as their mentor, the five had to prove themselves worthy of advancing in the competition. But earlier on the day of the Judge’s House stage, Tomlinson suffered from a sea urchin sting. Nervous and with Tomlinson just making it in time from the hospital, the band covered the song “Torn” at Cowell’s home in Marbella, Spain. It was at this moment that The X Factor judge saw their potential as artists. 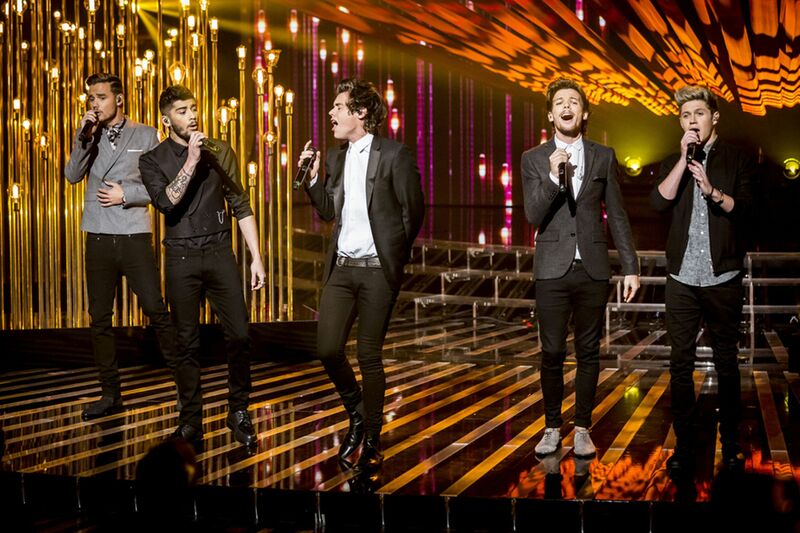 One Direction, as the boys came to be known, finished third at The X Factor UK. But despite not winning the top prize, the group still has one of most inspiring stories at the talent contest. Many other artists like 1D did not win The X Factor UK. And yet, they found themselves on a life-changing journey as they strove for success. 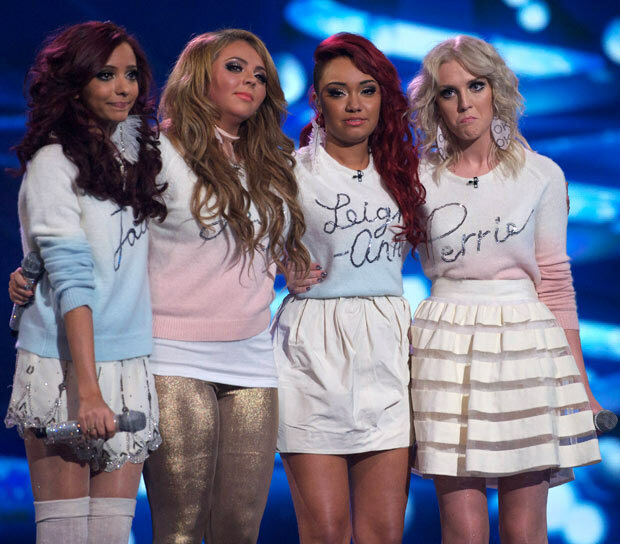 Long before the hit single “Secret Love Song” gave everyone an earworm, the girl group Little Mix competed at The X-Factor UK and won—the only group to ever win the competition so far. 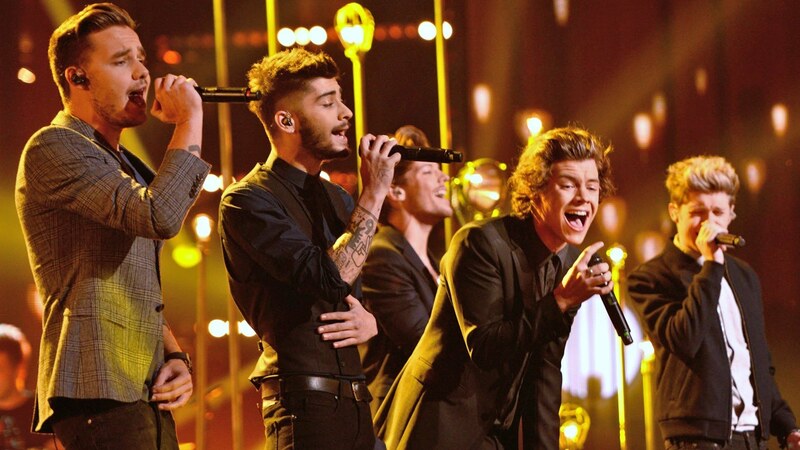 Like One Direction, the group’s members started out as solo acts. After her beautiful rendition of “Somewhere Over the Rainbow” at her audition, 21-year old receptionist Leona Lewis was described by Walsh as having “the complete package.” In one of her bootcamp performances, her would-be mentor Cowell said that Lewis is of a “totally different league.” She eventually won The X Factor UK’s third season. Among her most memorable hits are “Bleeding Love” and “Better in Time” from the album Spirit. 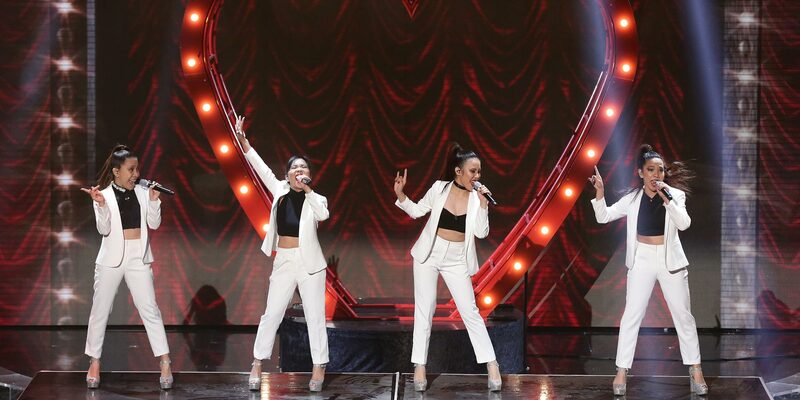 Sisters Almira, Celina, Irene, and Mylene Cercado from the Philippines already joined and won several contests in the Philippines before auditioning for The X Factor UK. Their rendition of Jessie J’s “Bang Bang” earned them a standing ovation from the audience and all four judges. The group’s would-be mentor Cheryl Fernandez-Versini told the girls that they “took the Wembley’s roof off,” while Cowell thought their audition was one of the best he had ever seen. Their audition went viral after it aired. Though 4th Impact did not make it to the finals, it was a dream come true for the sisters who’ve always wanted to perform for Cowell. Catch The X Factor UK’s brand new season premiere on August 28, 10:30AM first and exclusive at RTL CBS Entertainment HD. The general entertainment channel with the best mix of reality, drama, comedy and daily programmes. It features shows aired express from the U.S. or U.K. including series Limitless, Scorpion, House of Cards, Beauty and the Beast, Elementary and The Odd Couple; talent competitions Britain’s Got Talent and The X Factor UK; dailies Entertainment Tonight, The Insider, The Late Show with Stephen Colbert and The Late Late Show with James Corden. It is also home to some of the biggest award shows in the world. Aired ‘LIVE,’ these include The Golden Globes, Screen Actors Guild Awards, American Music Awards, the People’s Choice Awards and Billboard Music Awards. Next story Lee Chaolan/Violet makes a comeback for Tekken 7!